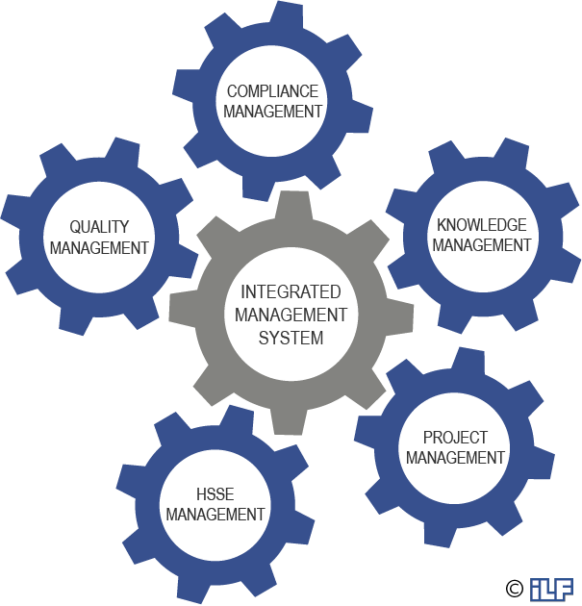 ILF maintains a customized Integrated Management System (IMS) that is a framework of policies, processes, and procedures. The IMS is applied in all ILF offices and combines a health and safety protection management system, a quality management system, and an environmental management system. 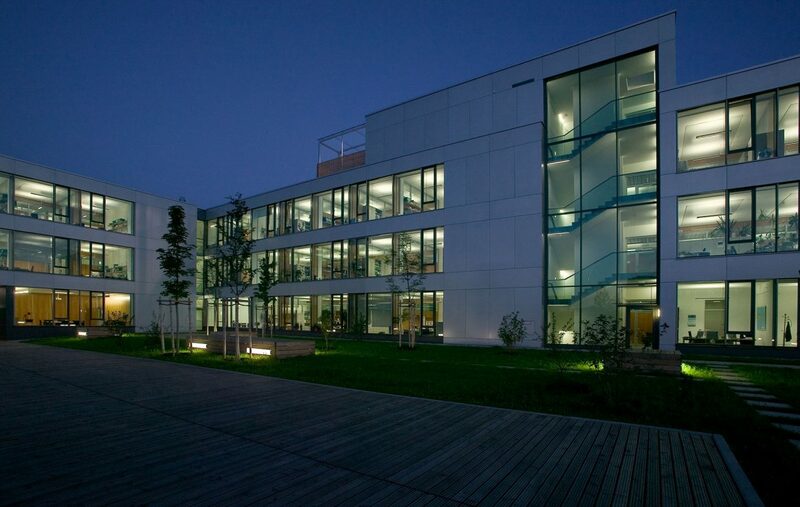 It also incorporates a knowledge management system and a compliance management system. The IMS contains work processes which describe “standard ILF practices”. By applying the IMS in various work processes, it becomes a management instrument for both the ILF Group and the individual companies of the ILF Group. The IMS also ensures that ILF complies with the requirements of the international standards ISO 9001, ISO 14001, and OHSAS 18001 in their latest editions. 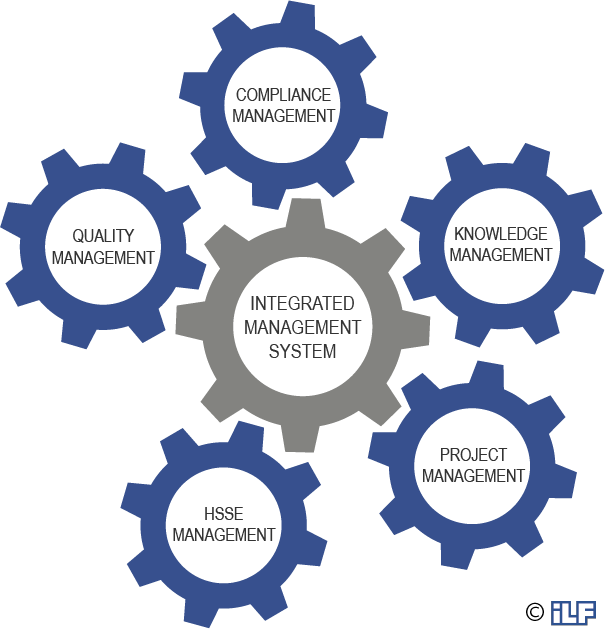 The IMS is complemented by a Project Management System (PMS) that defines a systematic approach to the management of large-scale projects based on best industry practice. ILF’s management systems are primarily regarded as work aids for all ILF employees. By standardizing processes, structures, designations, responsibilities, and interfaces, cooperation between employees from different departments and/or companies of the ILF Group is facilitated and promoted. Moreover, this systematic approach promotes adequate awareness and mitigation of risk, and it ensures that ILF’s high standard for the quality of services is achieved. ILF’s management systems are regularly updated and improved.